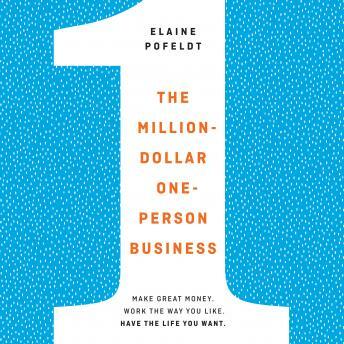 Million-Dollar, One-Person Business: Make Great Money. Work the Way You Like. Have the Life You Want.